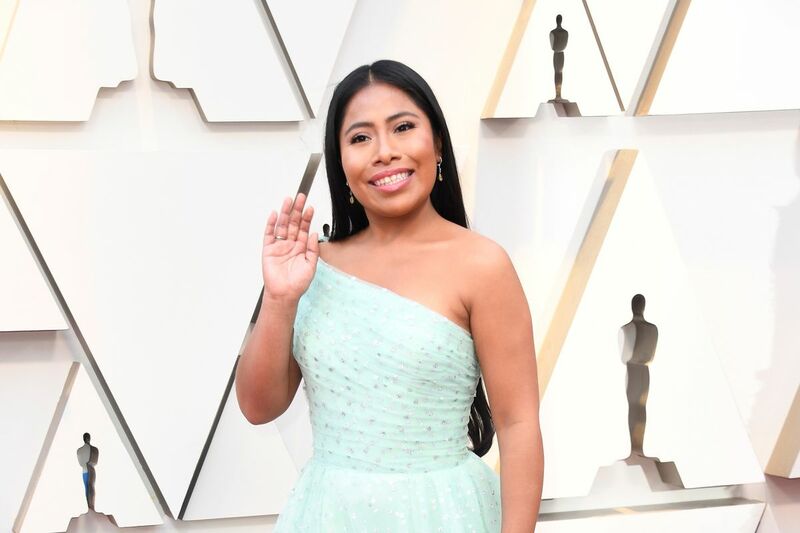 Yalitza Aparicio the star the multiple award-winning film Roma, who was the first indigenous actor to be nominated for an Academy Award is in Panama for the International Film Festival and is scheduled to receive the keys to the city of Panama, in tribute to her impact on the international community. The Mexican actress and treacher Aparicio confirmed to TVN News on Monday, April 8 that she is ready to shoot a new movie while giving her . views on Donald Trump- "a racist"- ( Mexican President Andrés Manuel López Obrador and the caravans of migrants.